Serious Training For Serious Results. Vince Chen is a nationally recognized strength and conditioning coach and personal trainer, with endorsements from the likes of Mike Boyle (Strength Coach for the Boston Red Sox) and Dr. Charlie Weingroff (Former Strength Coach for the Nets). Vince is a Westfield native with a life-long history of athletic excellence which includes 10 years with the Westfield Soccer Association, earning first team All-State honors as a sweeper for one of the elite club teams in New Jersey, the Union Lancers. Vince was also a ranked tennis player with the USTA and participated in wrestling as well. Vince has earned multiple black belts, including his 3rd Degree Black Belt in Aiki Jiu Jitsu conferred upon him by the late Shihan Keith Manni. For over 15 years, Vince has specialized in injury reduction and performance enhancement training. He was the former Director or Training for a prominent national athletic development franchise and has been mentored by Coach Mike Boyle and Dr. Charlie Weingroff. Vince has worked with a wide variety of clientele, from some of the NJ's top athletes, to clients who are post-rehab after surgery, including many cancer survivors. 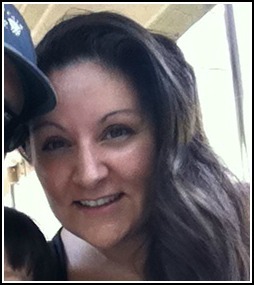 Vincent has also coached countless others to their fat loss goals - one notable name being Kay Whang, a contestant from Season 4 of "The Biggest Loser". Vincent is also the exclusive strength and conditioning coach of the Charlotte Fury and JLS Artist Management. Vince has a B.S. from Vassar College and is currently pursing his Doctorate in Physical Therapy. 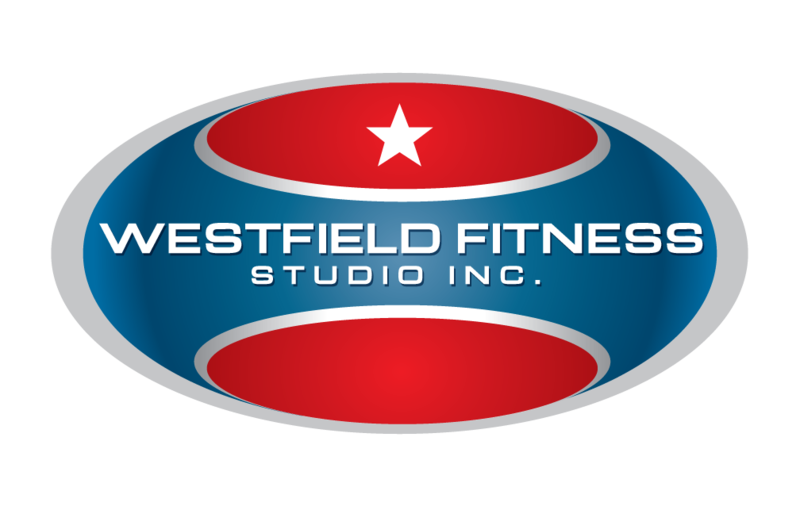 Liz is the co-owner of Westfield Fitness Studio and lead trainer of the Westfield Kettlebell program. Liz was the first RKC Certified Kettlebell Instructor in Westfield and has been working with kettlebells for over ten years. Even through her preganacy, Liz was still swinging and snatching a 20kg bell two days prior to delivering her son. In 2014, Liz and other members of the Westfield Kettlebell Competiton Team completed their first Tough Mudder. Liz has a B.A. from the College of New Jersey, a J.D. from Seton Hall University. 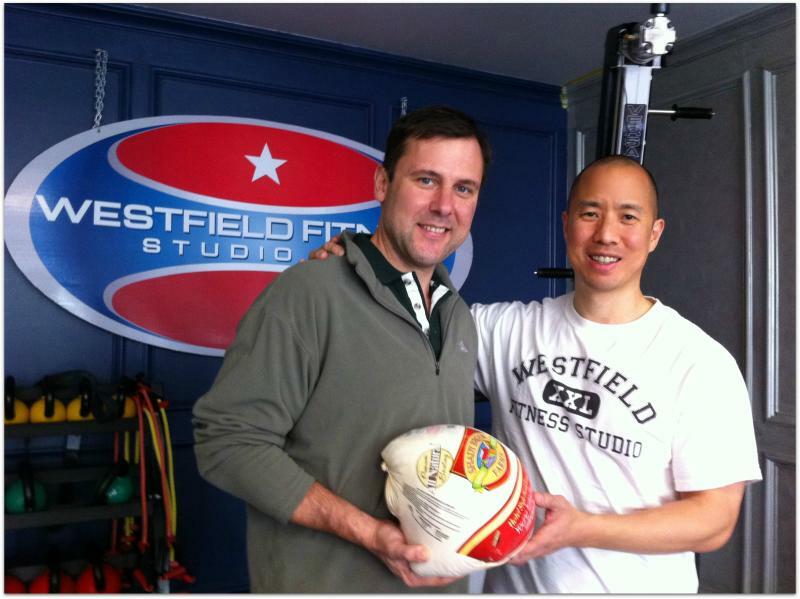 Vince accepting a turkey from Senator Tom Kean at WFS' Will Work For [Canned] Food Annual Food Drive. WESTFIELD FITNESS IS THE OFFICIAL STRENGTH & CONDITIONING COACH OF THE CHARLOTTE DRAGONBOAT ASSOCIATION (GO CHARLOTTE FURY!) AND THE OFFICIAL FITNESS AND NUTRITION TEAM FOR JLS ARTIST MANAGEMENT.